Airline stocks rose on October 3 through October 4 after Delta Airlines issued a positive trading update, as the financial impact from Hurricanes Harvey, Irma and Maria on the country’s largest airline by market value turned out to be far less severe than previously feared. 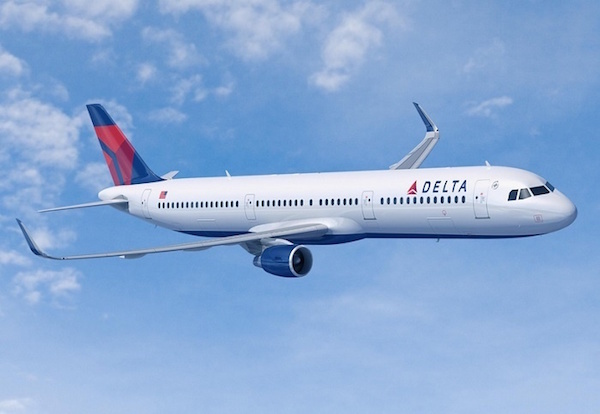 Shares in Delta climbed 6.3%, the most in 20 months, to $51.10 after the airline said it expects consolidated passenger unit revenue (PRASM) for Q3 to increase 2% from the prior period, the Financial Times reports. Although that is slightly lower than the 2-3% growth range Delta provided a month ago, that previous outlook was given before Hurricanes Harvey, Irma and Maria devastated large parts of southeastern US and the Caribbean. The recent stream of hurricanes closed many airports across the southern US, resulting in thousands of flight cancellations. Hurricane Irma alone forced Delta to cancel 2,200 flights and would result in a $120 million hit to its Q3 pre-tax profit, the airline stated. But the financial impact was less severe than many were expecting and boosted shares of rival carriers. As a result, JetBlue rose 7.1%, the most in 14 months, American climbed 4.6%, United Continental was up by 5.7%, and Southwest gained 3.9%, according to Financial Times. Airline stocks also briefly led the Dow Jones Transportation Average higher on October 4 in reaction to Delta’s positive September operating results despite the challenging quarter. The impact from the hurricanes compounded a difficult year for the sector, with the S&P 500 airlines index plunging down more than 20% between July 7 and August 24. The positive news on October 3 led the index to increase 5.6%, with a further 1.2% rise added on October 4, the Financial Times reports. By the close of trading on October 4, Delta gained 0.6% to $51.56, United Continental climbed 0.5% to $64.47, and American rose 0.4% to $50.73.